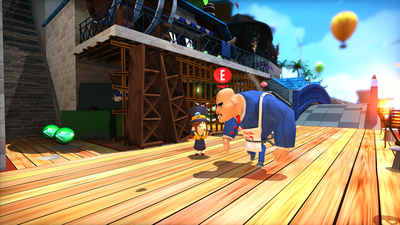 A Hat in Time is a 3D collect-a-thon platformer featuring a little girl with a lot of heart! 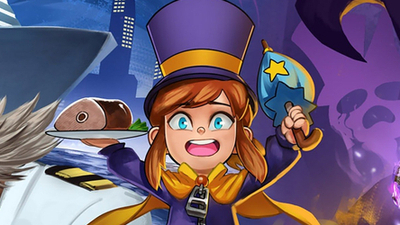 Travel the universe with Hat Kid as you rival the evil Mustache Girl in order to save the world!Unlock new platforming abilities, more combat moves and spice up your attacks with badges attached to your hat! 5 vastly different worlds to explore! Exploration is key, every nook and cranny contains something to help you on your way! You might be small, but you pack a punch! Defeat enemies to unlock goodies and fight giant bosses! 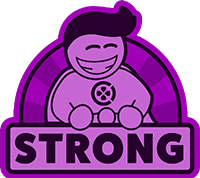 Upgrade your umbrella with platforming and combat abilities! Grab a friend and enjoy the experience together in co-op multiplayer! Both split-screen and online! Lots of guest composers, such as Grant Kirkhope, the composer for Banjo-Kazooie! 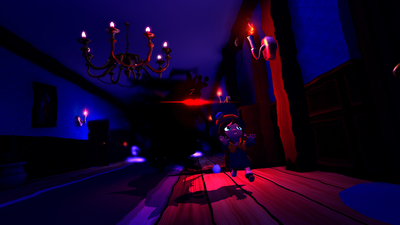 Aside from its creative hats and hat-based abilities, A Hat in Time never exactly feels like an inventive platformer. But it does its job well, even while suffering from the occasionally awkward camera issues that 3D platformers are often known for. 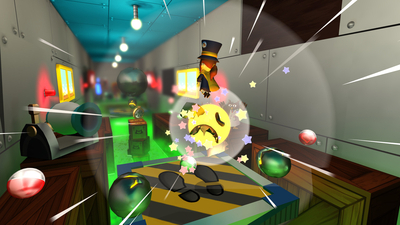 It stands out, though, for its infectious and endearingly goofy personality, its creative and widely different levels, and its enjoyable platforming. And, of course, all those hats. 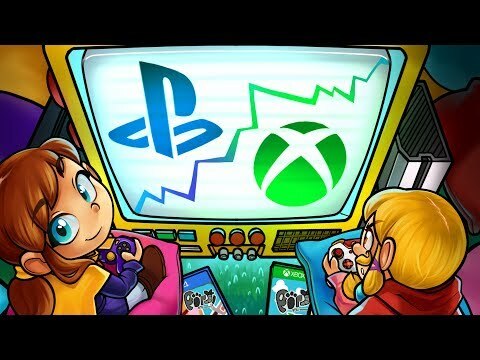 Some scuff-marks aside, A Hat in Time is a creative, playful, and polished tribute to a genre that doesn't get nearly enough love on PC. 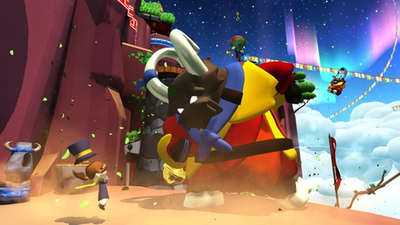 An adorable platforming adventure that steadily finds it own voice. 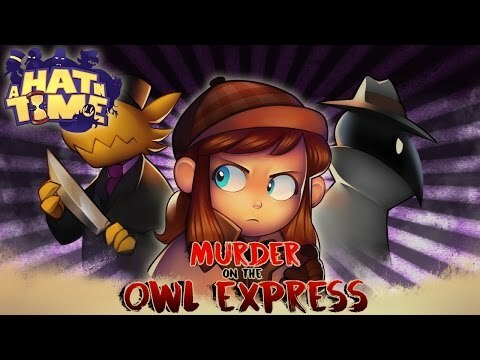 A hugely entertaining 3D platformer that channels the imagination and unpredictability of older games without becoming a prisoner to the past. The Seal the Deal DLC adds a new chapter, cosmetics, and the Death Wish mode. 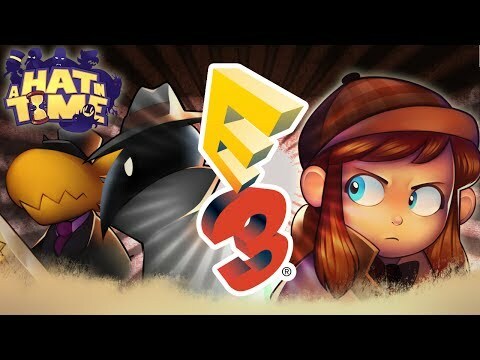 The Nintendo Switch is getting A Hat in Time this September and new DLC has been announced for PC.